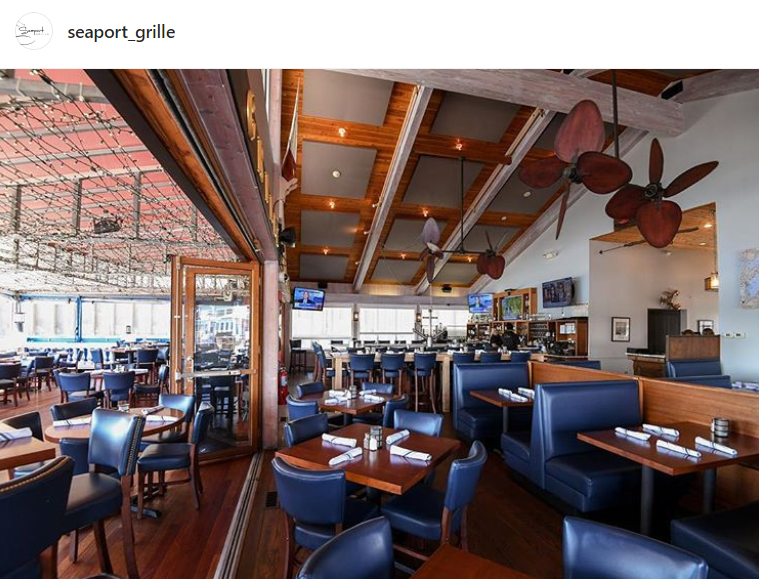 Join Us Next Week At Seaport Grill To Celebrate Our Ten Year Anniversary! Description: Join us every Wednesday and Thursday from 7:00-10:00PM for our live music series with local artists! There is no cover dee and we also offer complimentary self or valet parking. We hope everyone enjoyed their holiday! We are open regular hours from now through New Years Eve. On New Years Day we will close at 5pm and remain closed until January 16th for renovations. Ladies Night in Gloucester is tonight! 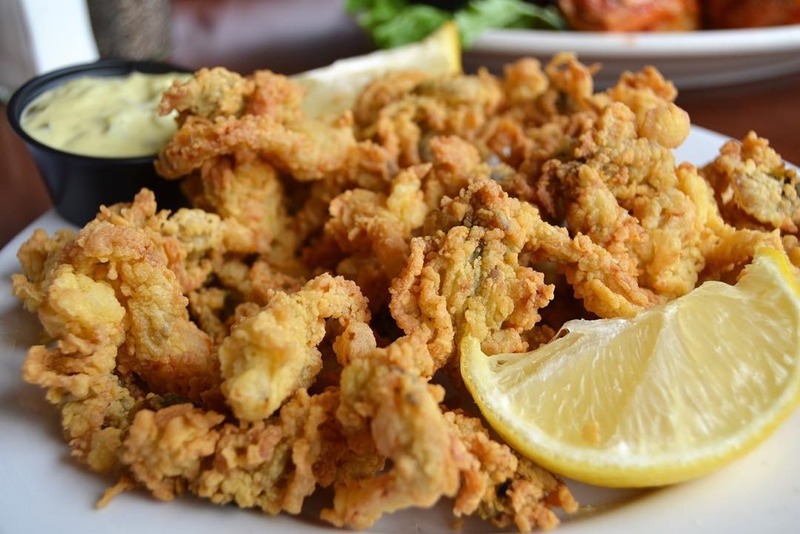 Take a break from your holiday shopping and join us for half priced apps from 3-6pm and more! Ladies Night in Gloucester is tonight! Take a break from your holiday shopping and join us for half priced apps from 3-6pm, $12.95 lobster rolls all day, and live music by Chris Fritz-Grice from 6-9pm. . Before you leave, be sure to enter our raffle for a pair of tickets to the Beauport Cruiselines New Years Eve cruise! Looking for a place to celebrate the holidays with your friends and family? Reserve a section of our enclosed, heated deck! 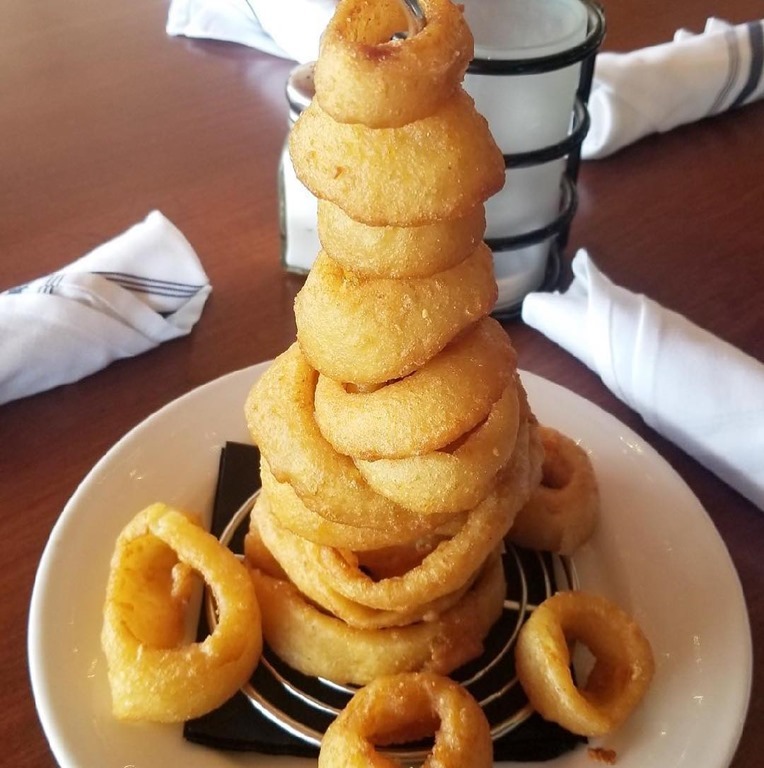 We can accommodate up to 30 people, and you can order off of our regular menu or have a prix fixed menu set for your party. Call us today at 978.282.9799 to make a reservation. 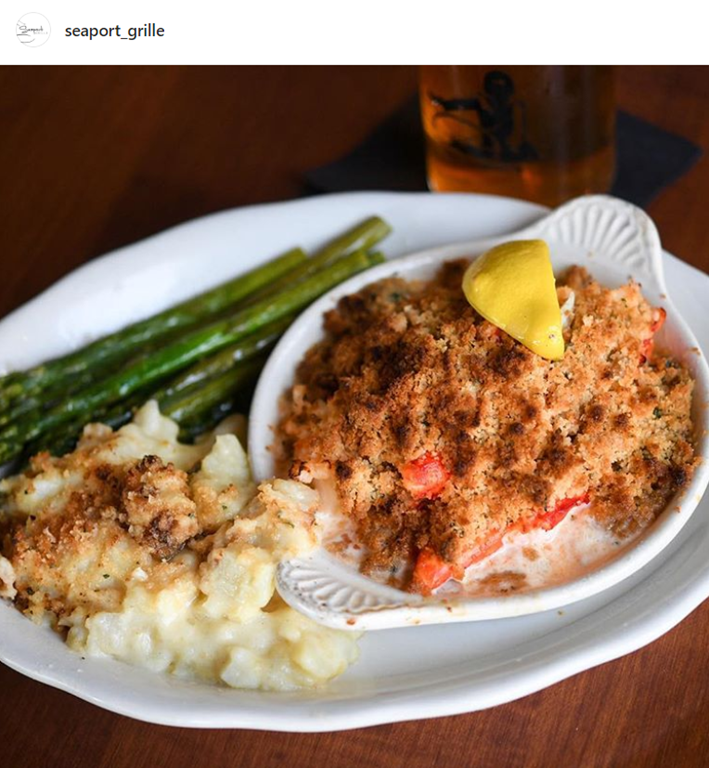 To view our full menu, visit www.SeaportGrilleGloucester.com. Plastic straws are now only available by request. The Only Decision You Need To Make For Dinner Tonight. 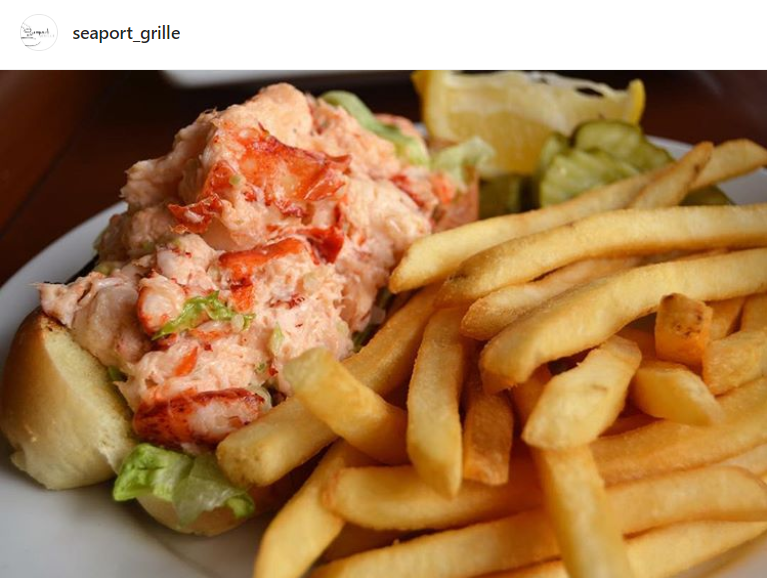 Come Celebrate Lobster Fest Wednesday At Seaport Grille!